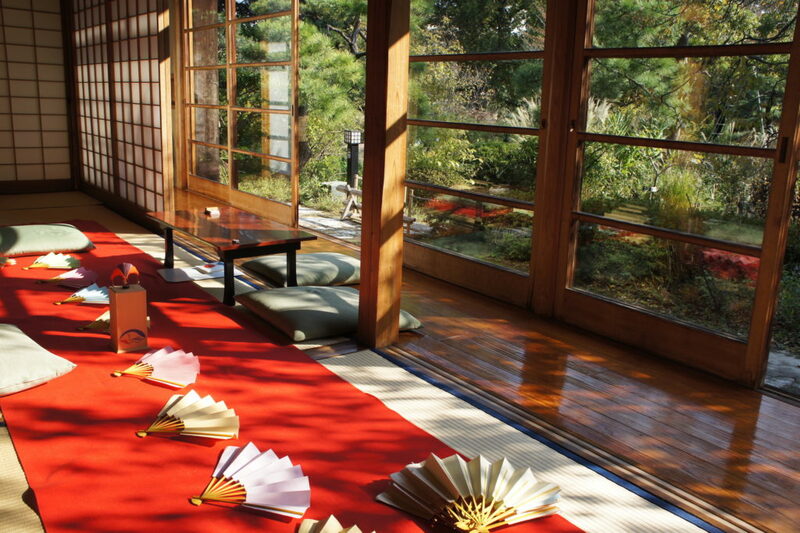 Tosenkyo is one of the indoor games that started in the Edo period. It is a game where a fan-shaped target is set on a rectangular box, and from a distance, an opened fan is thrown aiming at to shoot down the target. 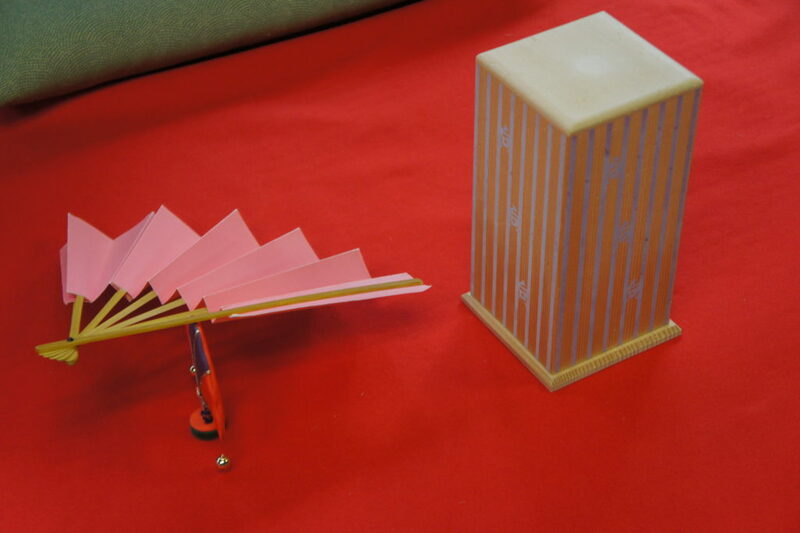 Although it is called Japanese Darts, it’s purpose is not only to shoot down the target, but depending on the positioning of the fallen fan and box, the name and score of the hand are decided. Differing from the Western darts, chance is also included in the scores. 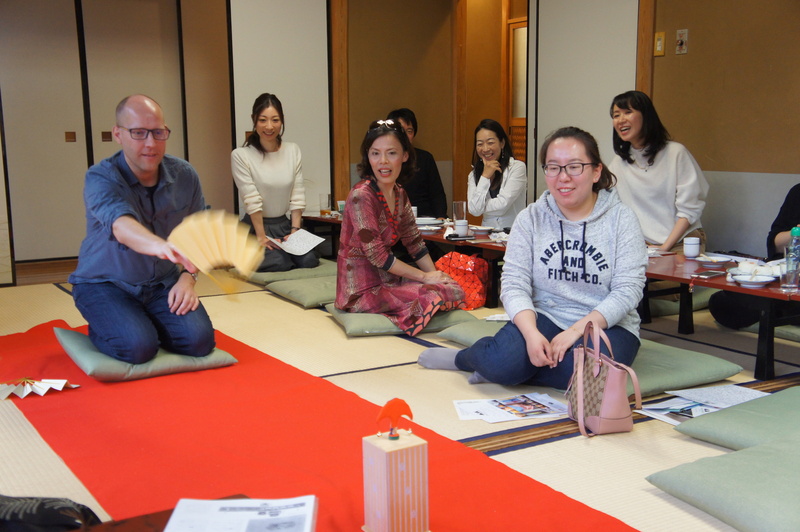 Please join us and experience the deep game of Tosenkyo where the participants decide on the outcome of the game together. 2006/12 Moved to Sumida-ku and has been active there since. Main business is making kimonos. As a side business, holds exhibitions, events (”Tosenkyo”, Gatheing enjoying warming up appetizers on ”Hibachi (Japanese charcoal brazier”, sewing, teaching how to wear kimonos, etc. As a kimono maker and photographer, held her first solo exhibion in June 2017. 1. No recruiting、solicitating to events, nor inviting religious groups without prior notification or permission. 2. We have the right to deny the participation of those that do not follow rules or take inappropriate behavior. 3. We cannot guarantee nor compensate for any personal belonging that are broken or lost during the event. 4. Please be kindly informed that we may use pictures that were taken during the event on our homepage, SNS (i.e. Facebook), and advertisements. If you do not want your picture to be used, please notify a staff member. Thank you. 5. We will not discloe any personal information to a third party without the consent of that person. 6. Maximum number of participants is 15. Registeration is first come first served basis.